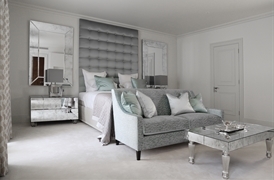 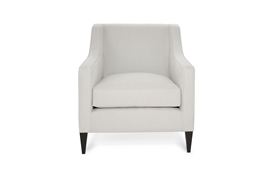 Hogarth's compact proportions make it ideal for those smaller spaces. 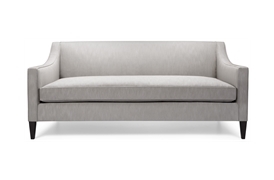 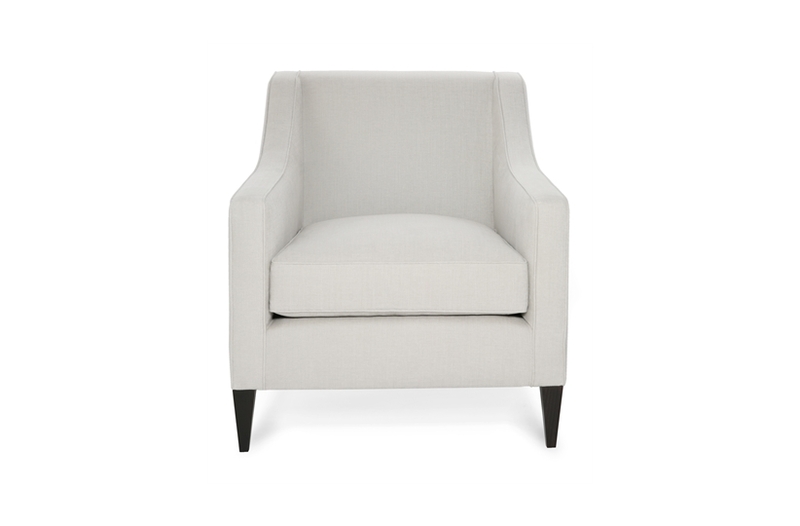 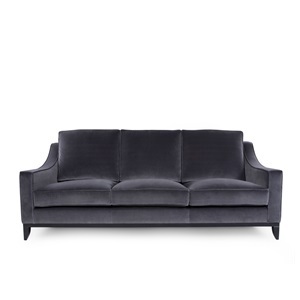 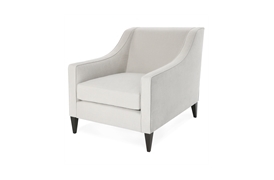 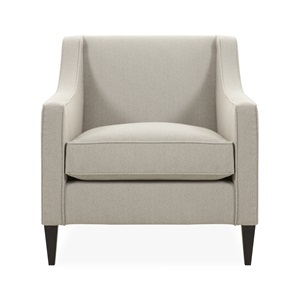 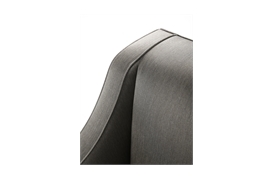 This simple twist on a classic design exudes comfort with its luxurious foam-wrapped feather and down seat cushions. 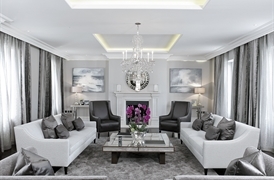 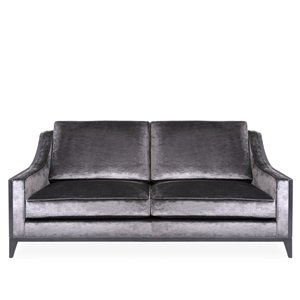 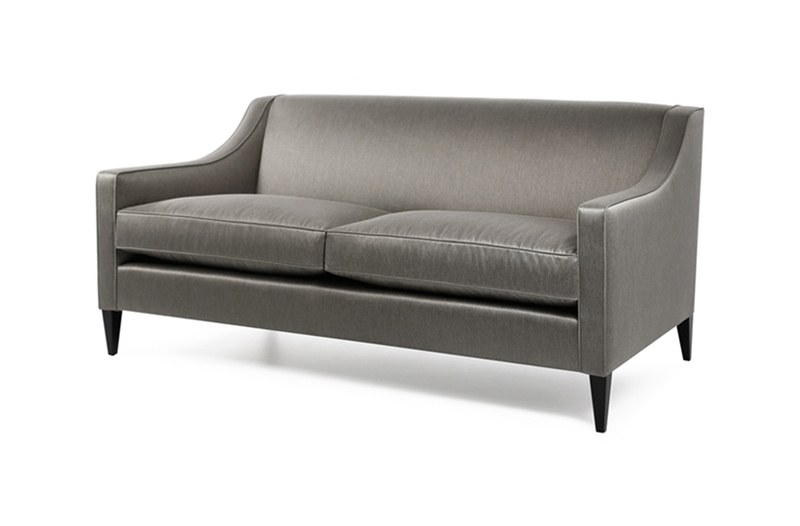 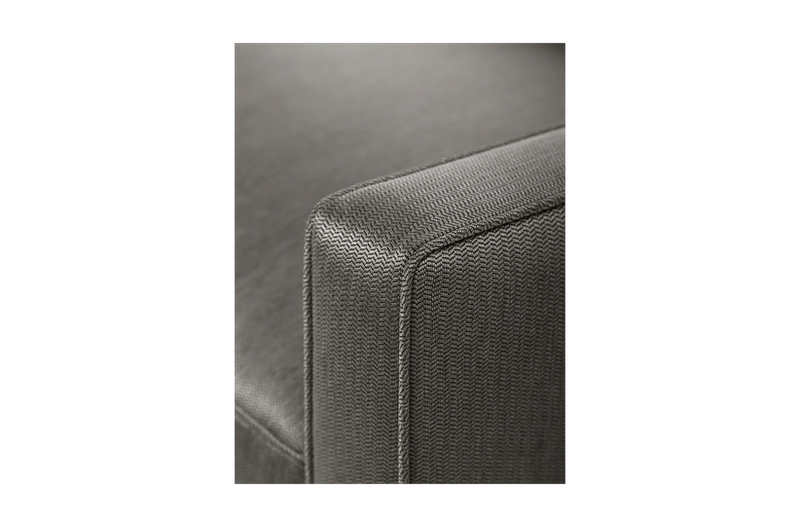 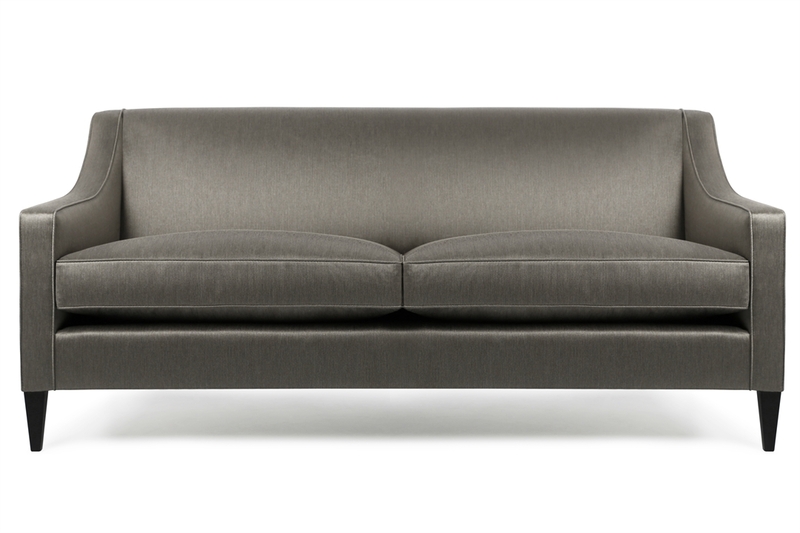 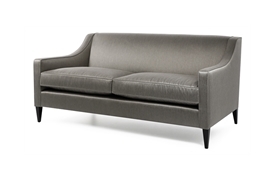 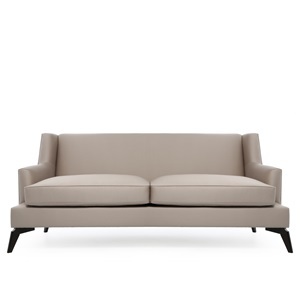 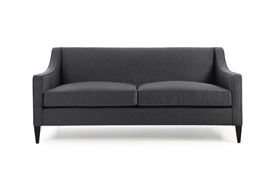 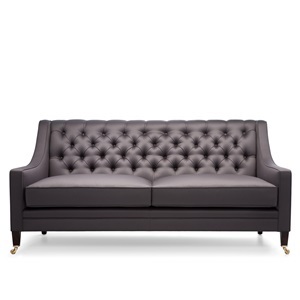 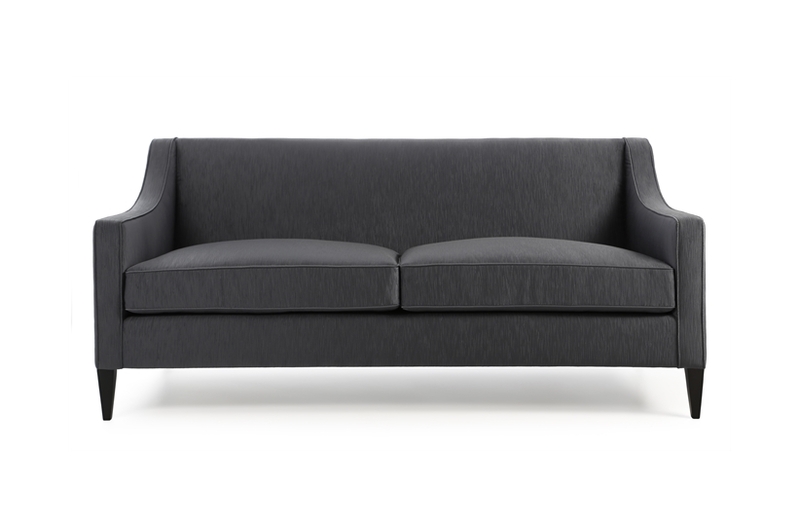 Hogarth is a refined and versatile piece, suited to either traditional or contemporary fabric styles. 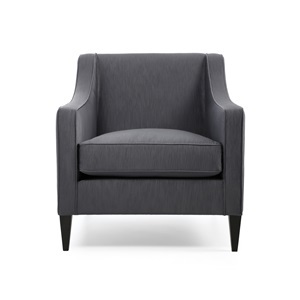 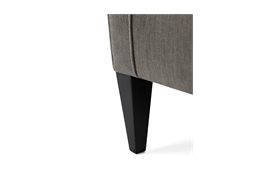 Accompanying armchairs and foot stools are also available.